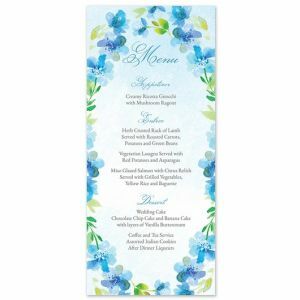 As a wedding and event planner in Manhattan, Bonnie Marcus learned the "ins and outs" of planning stylish events from beginning to end. 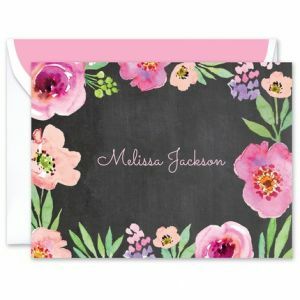 With a strong background in graphic design and a passion for fashion, Bonnie launched her own stylish stationery company in 2002, while pregnant with her first child. 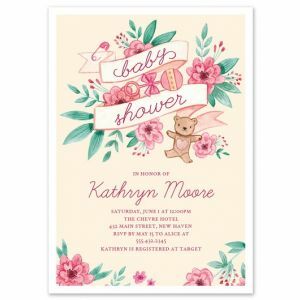 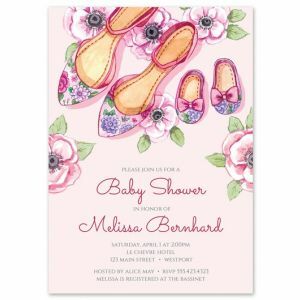 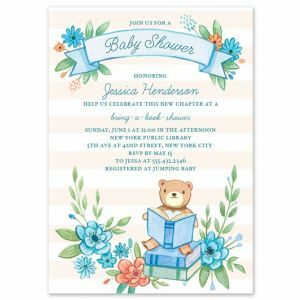 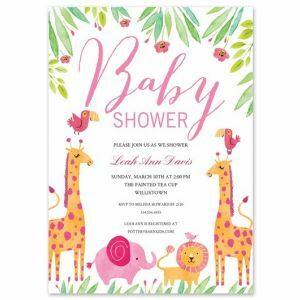 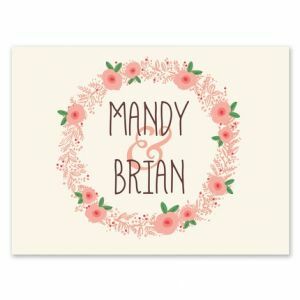 Bonnie soon appropriately developed an "Expecting in Style" collection of baby shower invitations, thank-you notes, and announcements catering to today's stylish moms-to-be, and the excitement has not stopped since! 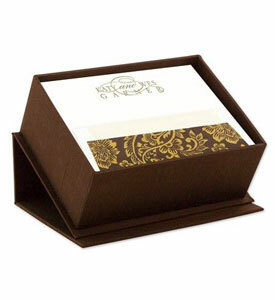 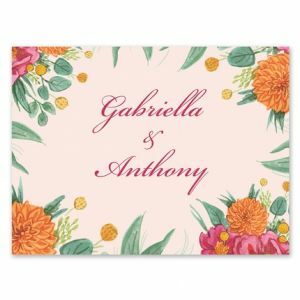 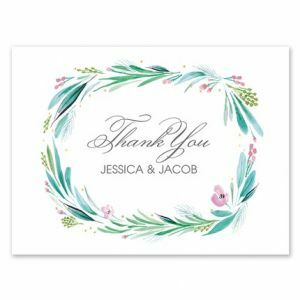 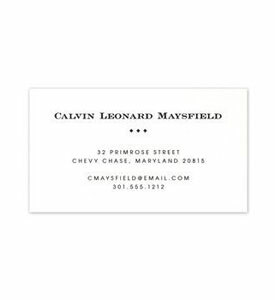 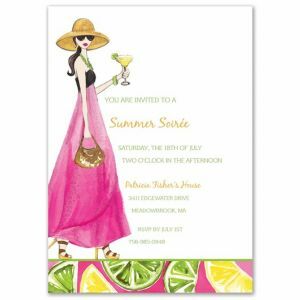 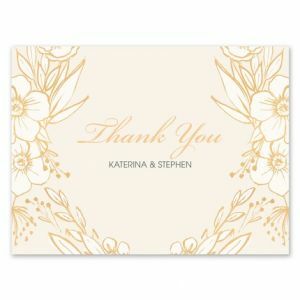 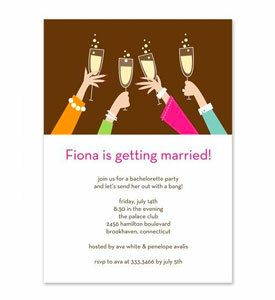 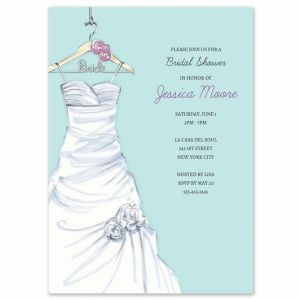 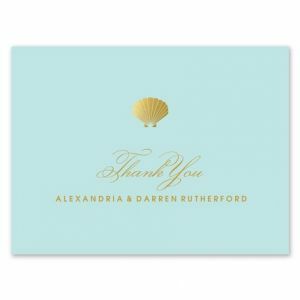 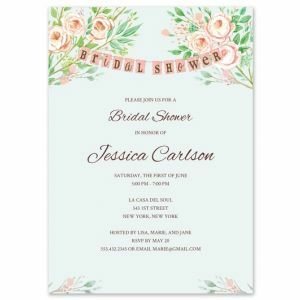 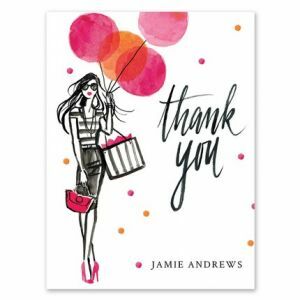 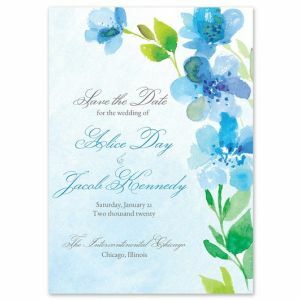 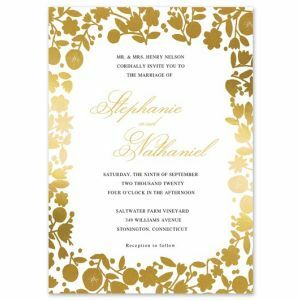 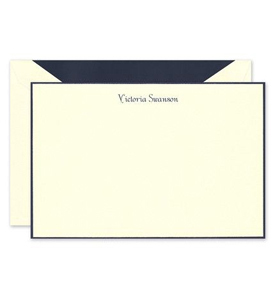 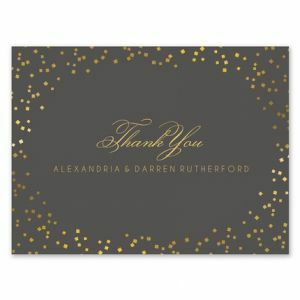 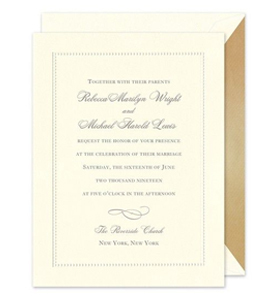 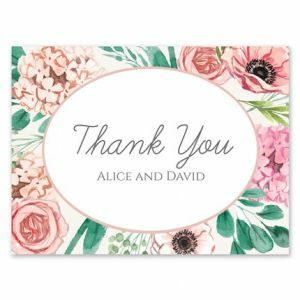 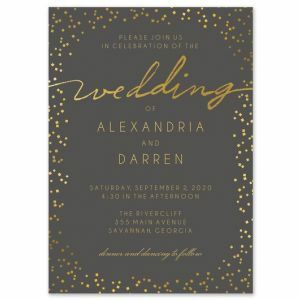 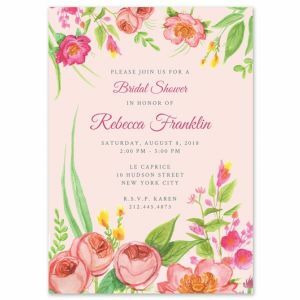 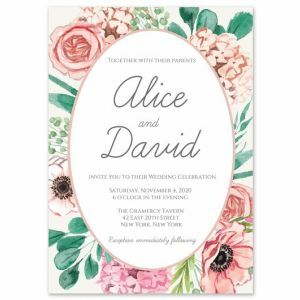 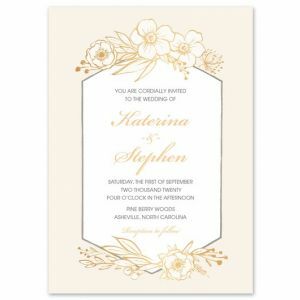 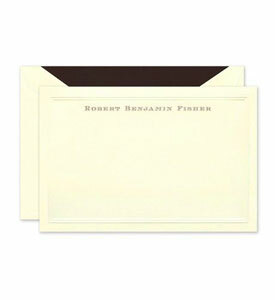 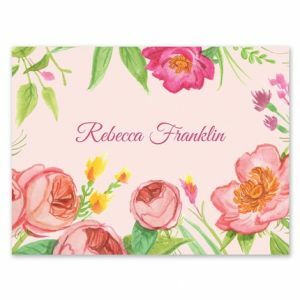 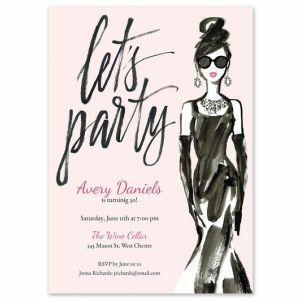 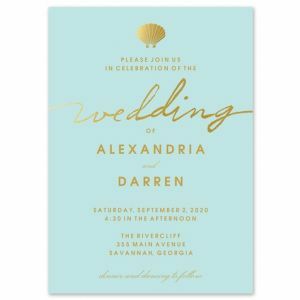 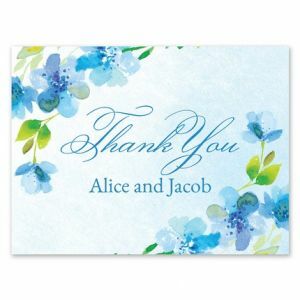 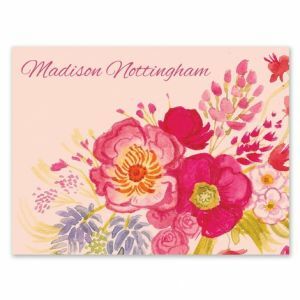 Today, the Bonnie Marcus Collection consists of fashionable invitations, announcements and thank you notes, stylish note pads, and chic flip flops. 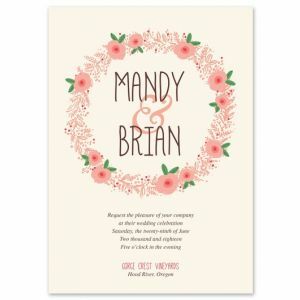 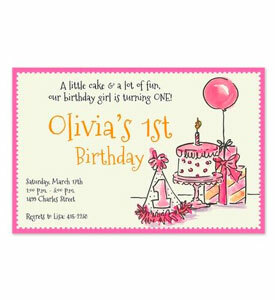 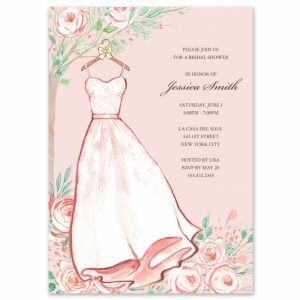 Their stationery is printed on recycled paper, and they are also active members in the fight against breast cancer. 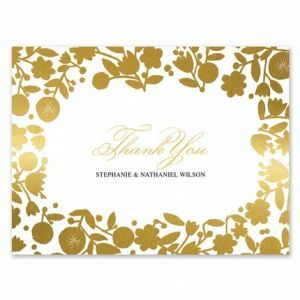 Products from the Bonnie Marcus Collection have been featured in numerous publications including New York Magazine, Modern Bride Magazine, and "O" Oprah Magazine.